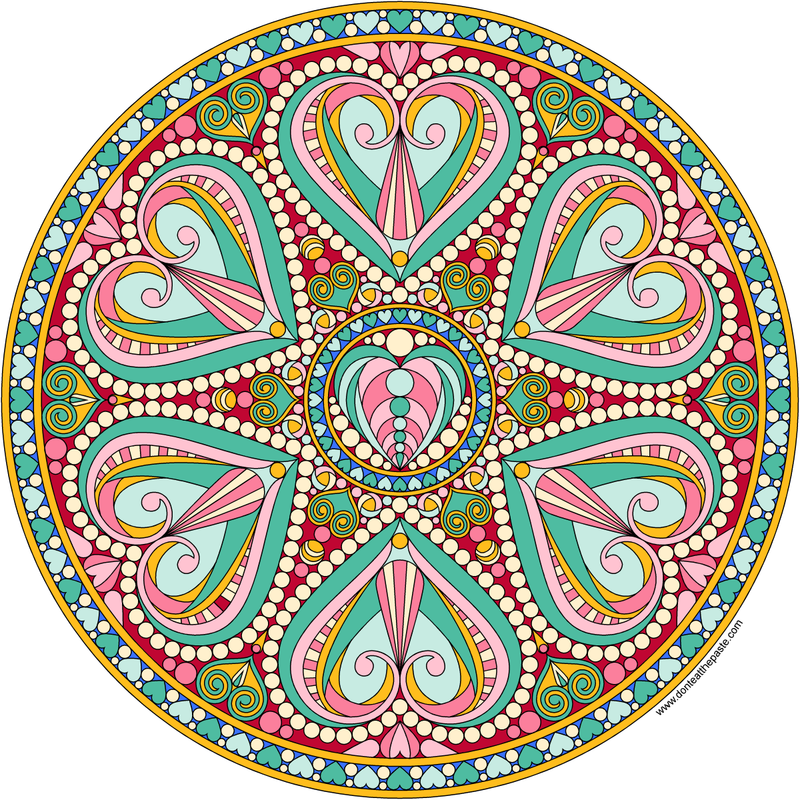 Don't Eat the Paste: 2016 Valentine Mandala to color! This took such a long time to draw, but it was so satisfying. 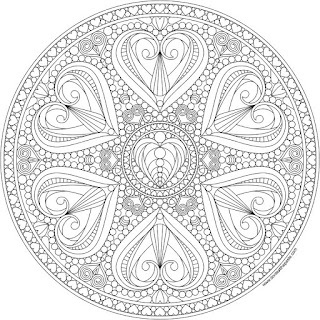 I was thinking of those readers who really love the intricate mandalas to color the entire time, so this is my Valentine to all of you with the cramped hands and clipboards and super sharp pencils. I hope you like it! 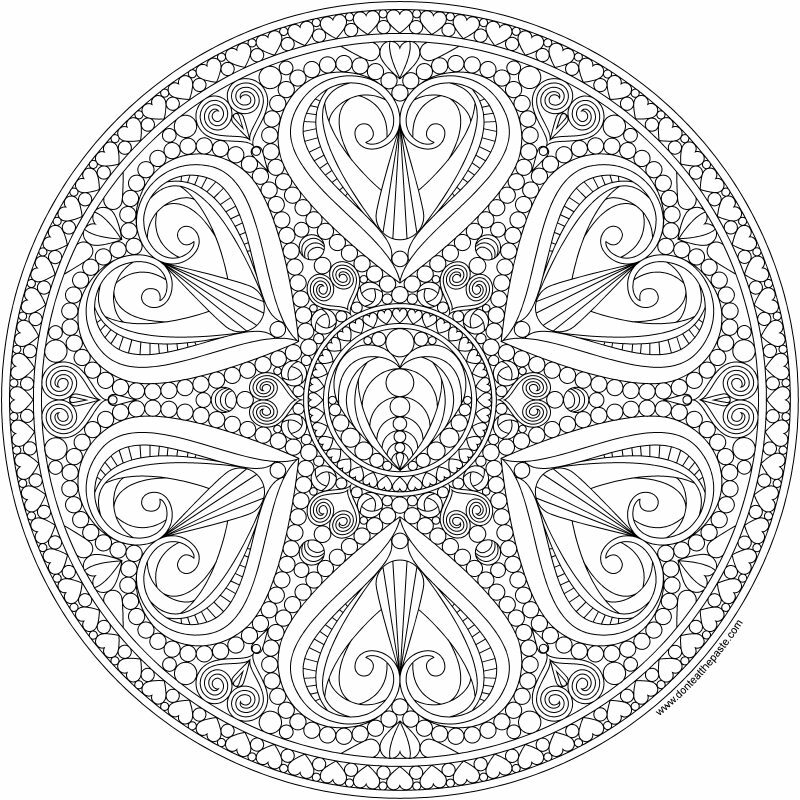 To download this hearts mandala to color, click on the image below for a larger version. Want more heart mandalas? Free to print and color! Want to help support this site? Click on link to buy the Don't Eat the Paste coloring book!